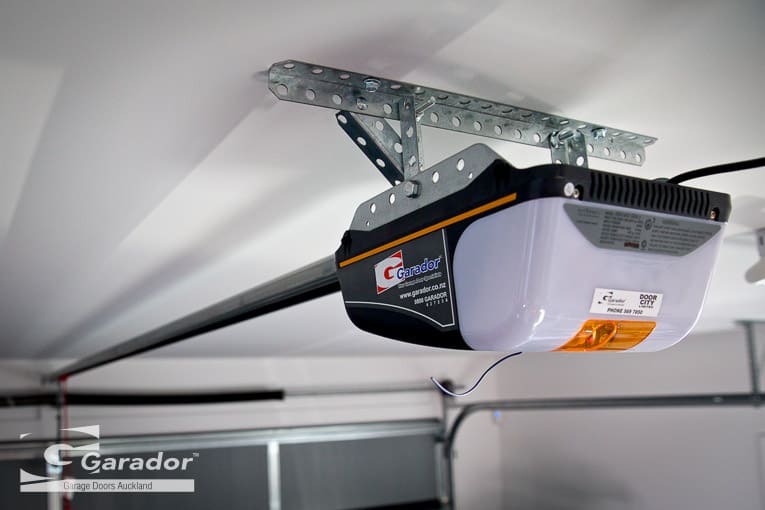 Order a Reliable New Garage Door & Opener from Garador Today! So, you’ve made the decision to buy a new, or replace your existing garage door. First of all, don’t panic, buying a garage door doesn’t have to be difficult, or scary. 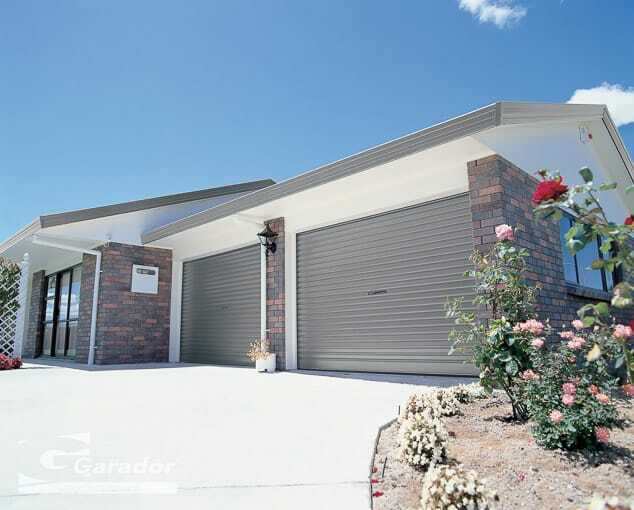 Being one of the largest moving objects in your home, the garage door requires regular servicing and maintenance. So call us to organise your next annual service. 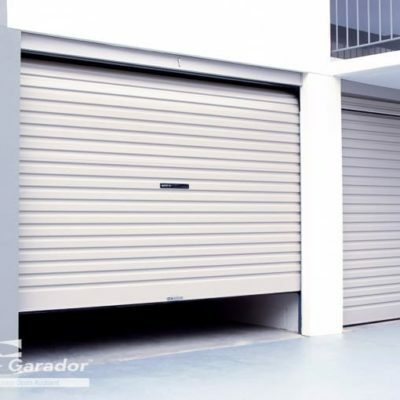 Garage doors are moving objects and as a result, parts of them wear out over time, we have a wide range of spare parts to suit both new and old models. Getting a Garage Door is Easy! 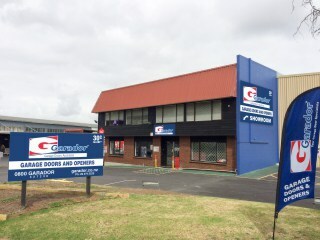 Our Sales Consultants cover all of Auckland with a showroom in East Tamaki, offering the best advice on new or replacement garage doors & openers. Garador’s New Smart Phone Control Kit. 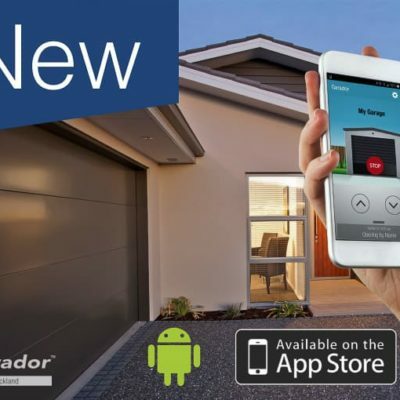 Garage Door Reliability just took a huge leap forward with the Garador Smart Phone Control Kit. As a result you can now operate your garage door from your phone 24/7, wherever you happen to be. Our smart app can alert you whenever your garage door is operated, opened for an extended period of time or when your opener is in need of a service. The app can be customised to suit your lifestyle. From partial opening modes to restricting door access times, your convenience and security is paramount. Our new Smart Phone App allows you to view usage history so you know who has operated your garage door and when – a great back up security feature. 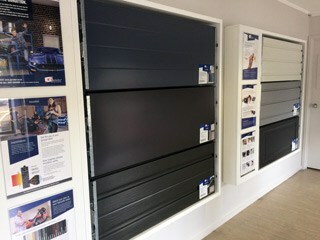 Sectional Doors are available in a wide range of styles and colours they are manufactured from pre-painted steel for enhanced strength and corrosion resistance. 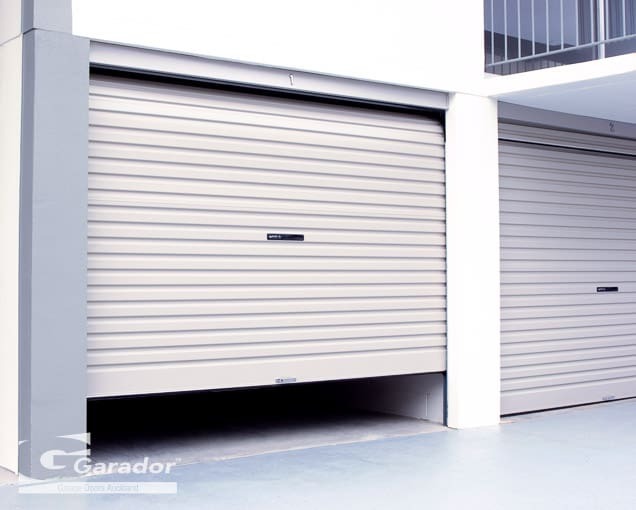 The unique Garador Flex-A-Door® is the perfect alternative when you are looking to replace your existing tilt door, or in situations where you have restricted headroom in your garage or carport. 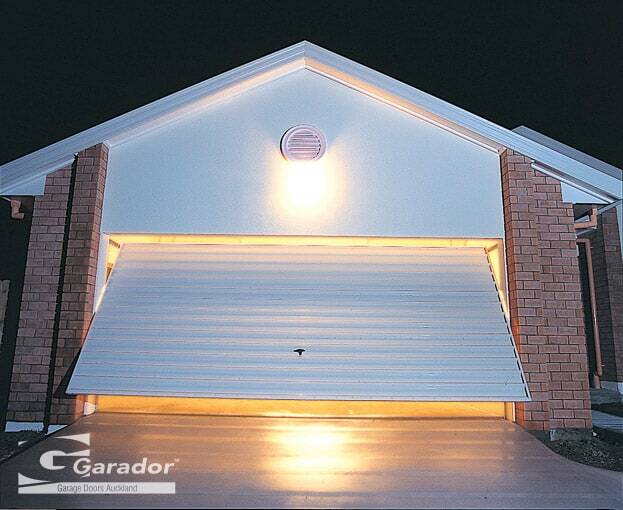 Garador Tilt Door fittings offer durability and safety enhancements that are expected with all modern garage doors, while providing endless design opportunities. 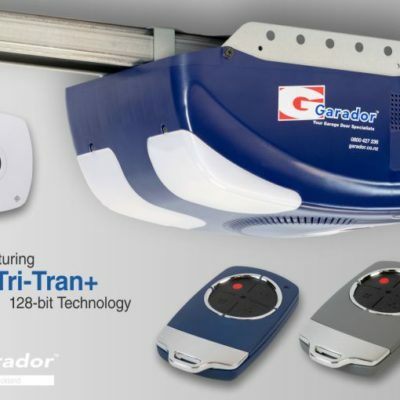 Enjoy the convenience, safety and security you always get with the Garador GDO range of openers – Now with TrioCode™ multi-frequency Technology. 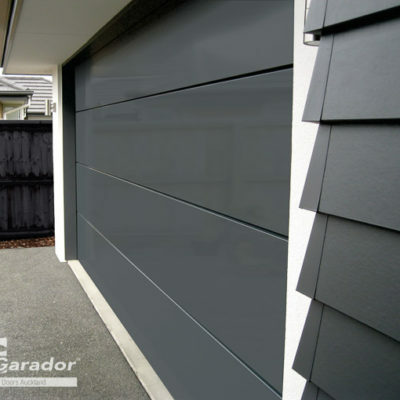 Garador Auckland know Garage Doors, our knowledge & a vast range of products and services will ensure you get the right garage door and/or opener. 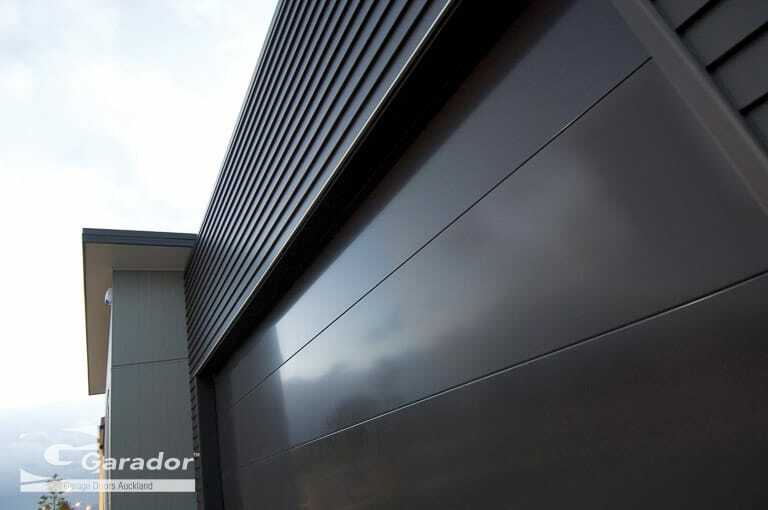 Part of a large Distributor Network formerly trading as AHI, Garador Auckland is expert in the New Zealand garage door industry. A range built on the premise of providing a product that is nothing less than the best, both in terms of quality and value. Continuous improvement and innovation such as insulated doors ensure we provide you with the best possible products and service. Look No Further. Get a Garador.